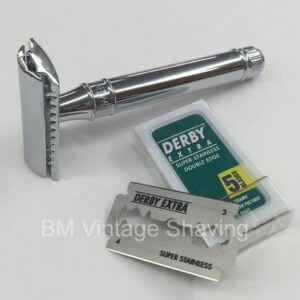 This Merkur 44 C Double Edge Safety razor has a new design. 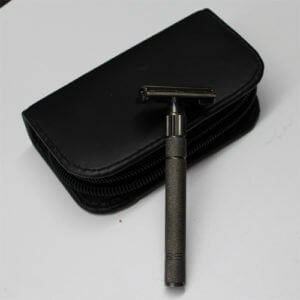 Chrome plated head, straight cut, with matte finish smooth black handle. 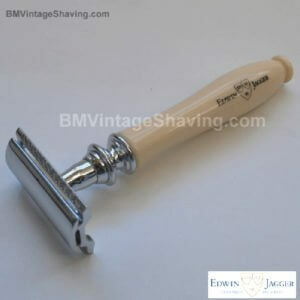 Replacements are sold separately, we have selection of replacements blades to choose go to our blades category. 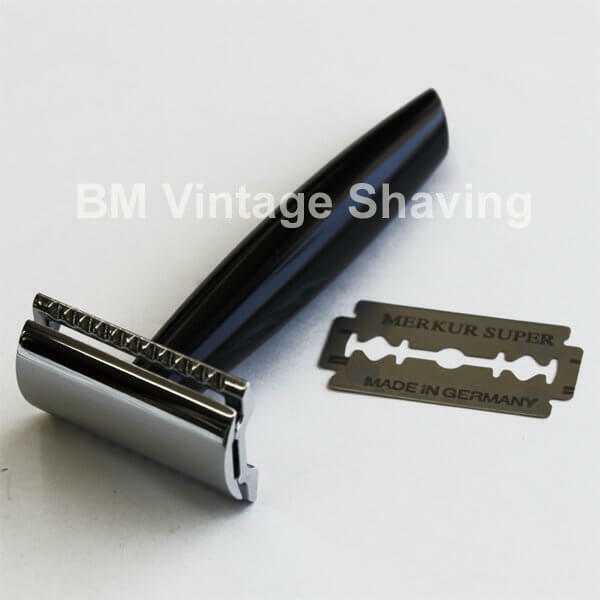 We recommend Merkur Blades.